A challenge that most of us face is learning how to build and maintain harmony within our relationships. 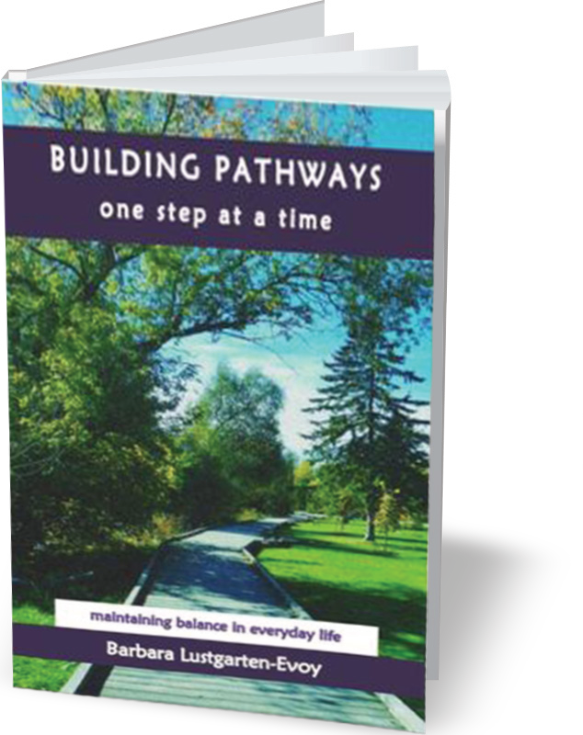 Building Pathways is your solution! Ideas and strategies that help you to better understand your relationships while developing a more productive way of life. Strategies that guide you in creating inner balance and aid you in understanding the value of gratitude.